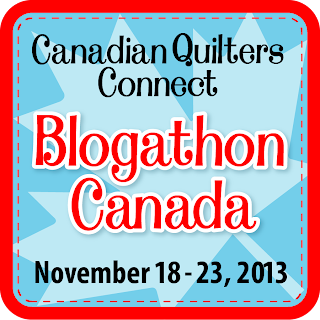 Welcome to my submission to this year's Bloggers Quilt Festival I haven't participated in quite some time, so I'm jumping in this year. 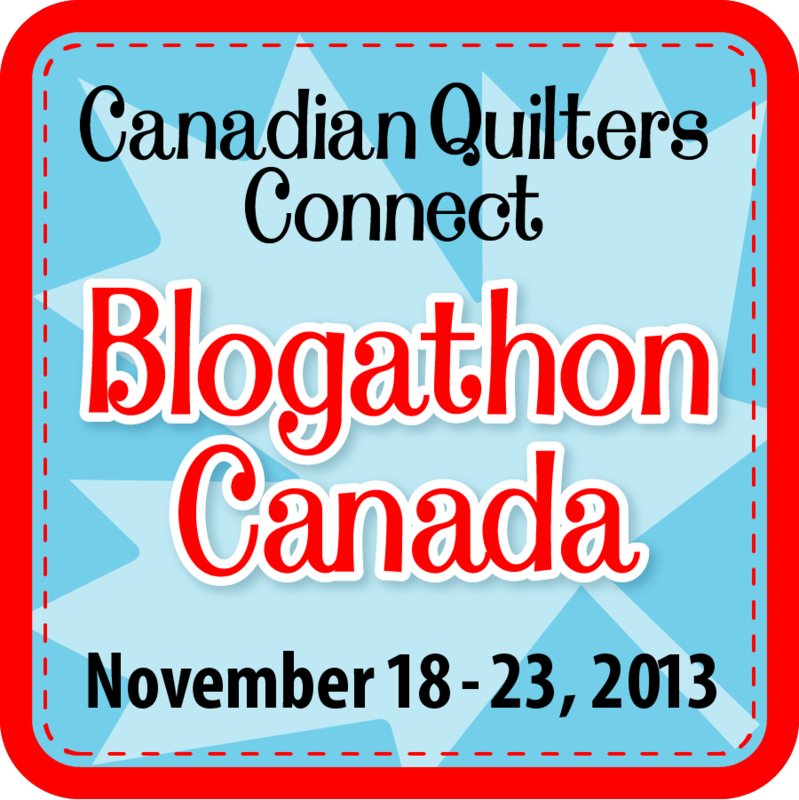 My current project isn't quite finished as I ran into some snags with my machine, so I'm sharing with you today my Marmalade Grey Quilt in a panicked attempt to share something with you...and possibly win some of the great prizes! 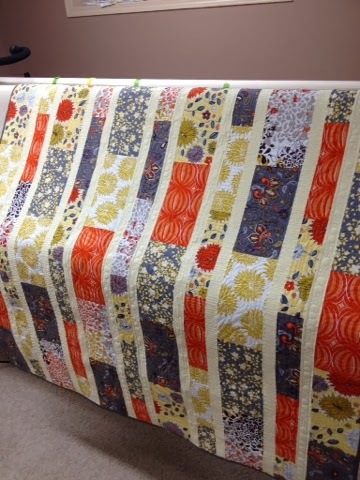 This was a fairly simple quilt I designed in a vertical brick style with narrow pale yellow sashing. I quilted it with my longarm quilting machine. I really wanted to practice some of my modern stitching designs to showcase on a sample quilt. Voila, Marmalade Grey came alive with texture. 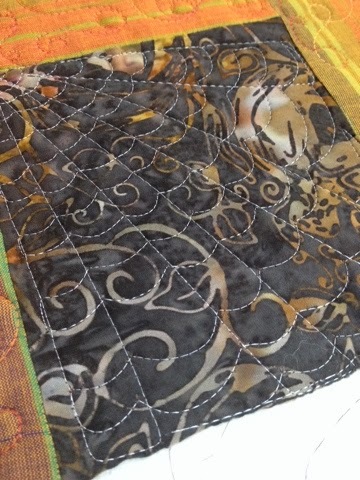 The more I learn to quilt on my longarm quilting machine, the more addicted to dense quilting texture I become. Thank you so much to Amy for coordinating this massive project, and to all of the sponsors that donate prizes to make it just that much more fun to participate! Okay, let me preface this that I have no issue with anyone, anything... the following is just an observation that I've really been noticing lately, and since my husband doesn't know the difference between a needle and a pin...well, go figure, I need to write about it instead. I would love to hear your thoughts on it too. I love blog world. 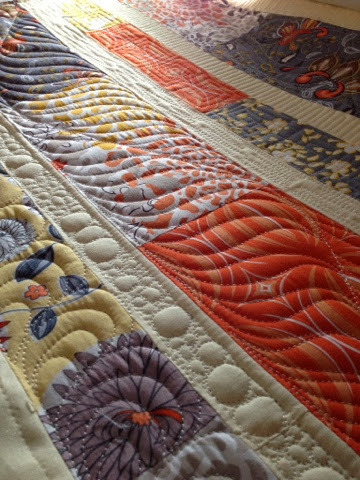 I love modern quilting. I love modern style fabrics. 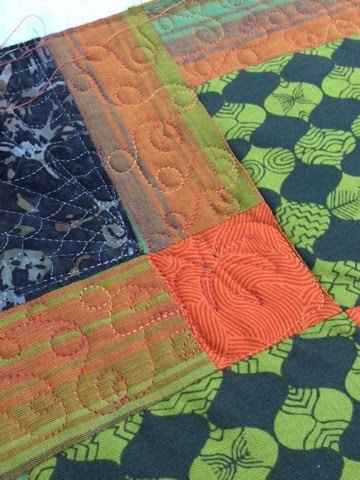 I love traditional quilting. I like traditional fabrics. My preference is modern fabrics and clean simple, uncomplicated, minimalistic style. Lately I've really noticed the oohs and ahhs, fawning over of a super simple quilt made with just the right 'on trend' fabric. If the quilt is made with a certain trend of the moment designer and white/charcoal, watch out. It's a standing ovation. 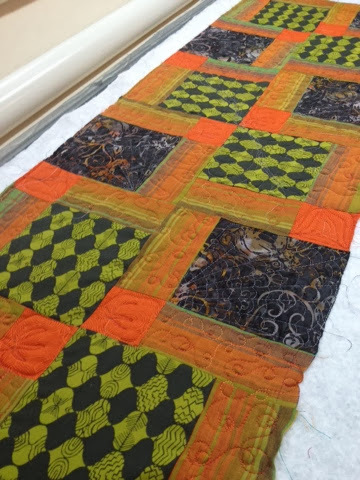 And then, a time consuming, technique-based (applique, hand sewing, variety of difficult piecing) quilt that may not have the on trend fabric of the moment....perhaps a previous year trend - does not get as much attention or celebration, oohs and ahhs. Several times this has happened in the past few months, and each time it is like this loud siren going off in my head. 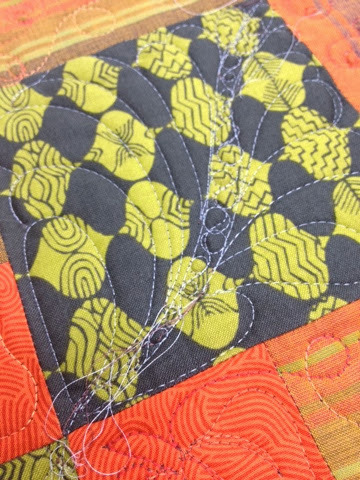 I love designing quilts, and really -my sketchbook continues to dictate my simple piecing, graphic designs, etc. I will never have the patience for the intricate piecing that I so admire, so I'm confused at this thinking I have. It's this internal conflict - if a quilt is made with popular fabric, despite the design, it is a more popular quilt? Am I evolving into another stage of my quilting appreciation? Have I outgrown something? Does this happen to be part of my internal struggle trying to identify modern vs traditional? This has been an unquilted top for many years until today. A mix of vintage bed linens and a few modern ones dotted in between. The backing was an embroidered twill I bought years ago with these adorable lady bugs. I played free hand style on the quilt...and a wee one will have fun playtime sure I'm too. If I give it up.